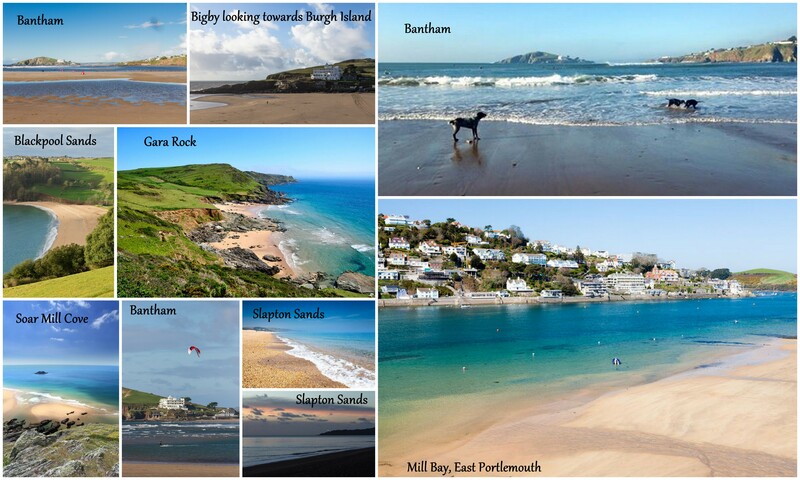 The South Devon region has a wealth of beaches and many including our local beach Slapton Sands are dog friendly all year round. 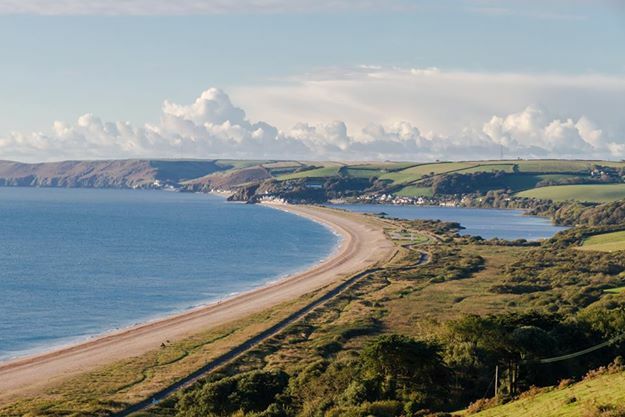 Slapton Sands is just half a mile from the house, over 3m long and dog friendly all year round. "The beach at Slapton was lovely and we enjoyed many walks on it, coming back up to the house through the nature reserve"
We want you to make the most of our wonderful local beaches and so we have a beach windbreak, cool box and plastic plates and cups for you to use on your beach trips as well as a wicker picnic basket and drinks carrier... well you can't have a picnic without a picnic basket can you?